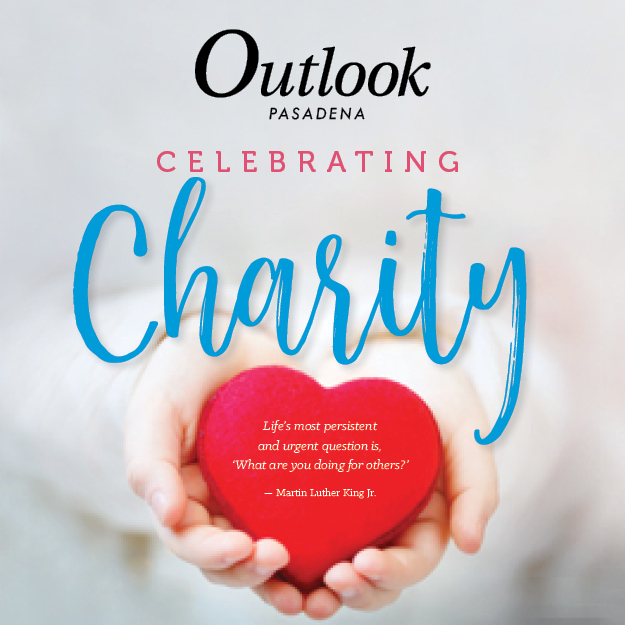 The Pasadena Symphony continues its 90th season on Saturday, March 24, with Rachmaninoff’s “Rhapsody on a Theme of Paganini” at Ambassador Auditorium with performances at 2 p.m. and 8 p.m.
Music Director David Lockington will open with Alexander Miller’s contemporary overture “Scher” and close with “Enigma Variations of Elgar.” The program centers around a classic Rachmaninoff melody, performed by pianist Andrew von Oeyen. To learn more about von Oeyen and the concert’s themed program, arrive early for Insights, a pre-concert discussion with Lockington that begins one hour before curtain. Guests can visit Symphony Lounge at Ambassador Auditorium’s outdoor plaza to enjoy uniquely prepared menus for both lunch and dinner at each concert from Claud & Co., fine wines by Michero Family Wines, plus music before the concert and during intermission.